Towards the end of last year and even now, highlighter has definitely become a significant part of my makeup routine. 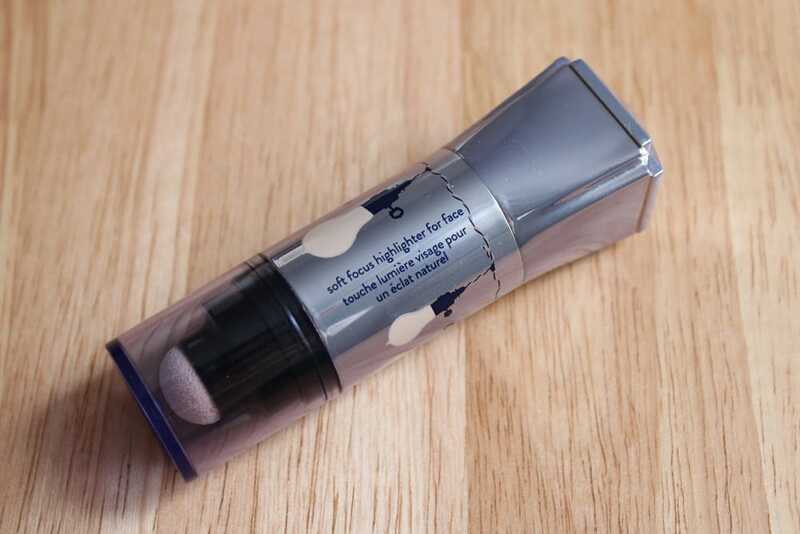 Perfectly placed highlighter just enhances all your key features and gives you a lovely glow. 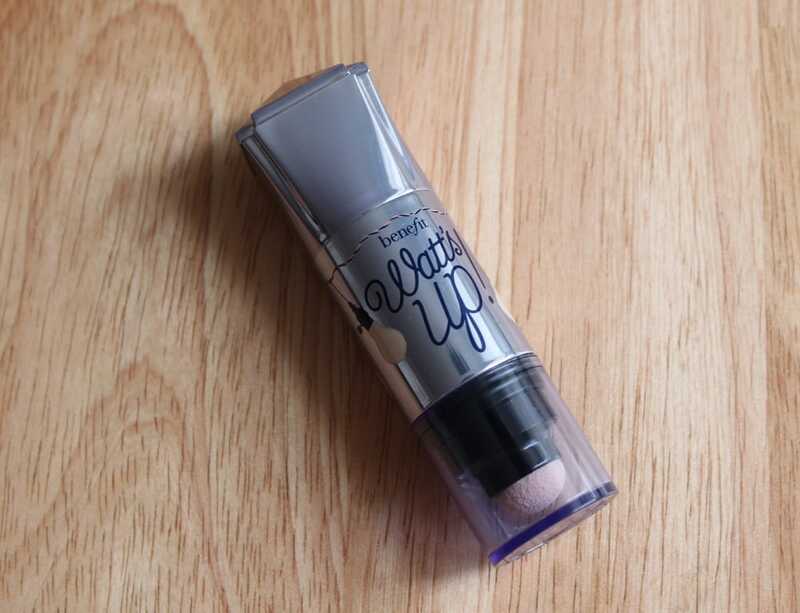 I’ve always been loyal to my Laura Mercier Baked Radiance Powder but there’s something something special about a cream highlighter such as the Benefit Watt’s Up Highlighter. The packaging like with most other Benefit products are uniquely designed and interesting to say the least. This Watt’s Up highlighter has packaging reminiscent of a light bulb which complements the ‘Watt’s Up’ name. It’s dual ended with one end for dispensing product and the other is a blending sponge applicator, but I much prefer using my fingers to blend out. The highlighter itself is a soft focus, champagne affair with tiny shimmers which enhances as opposed to making you look like a disco ball. 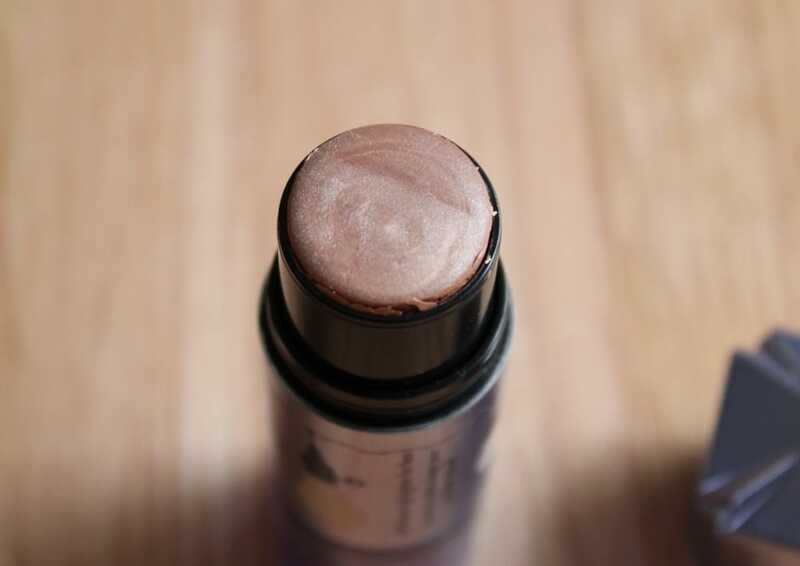 It glides onto the skin so effortlessly with a cream to powder finish and I like to apply this onto my cheek bones, bridge of my nose and just a tiny bit underneath the brow bone. 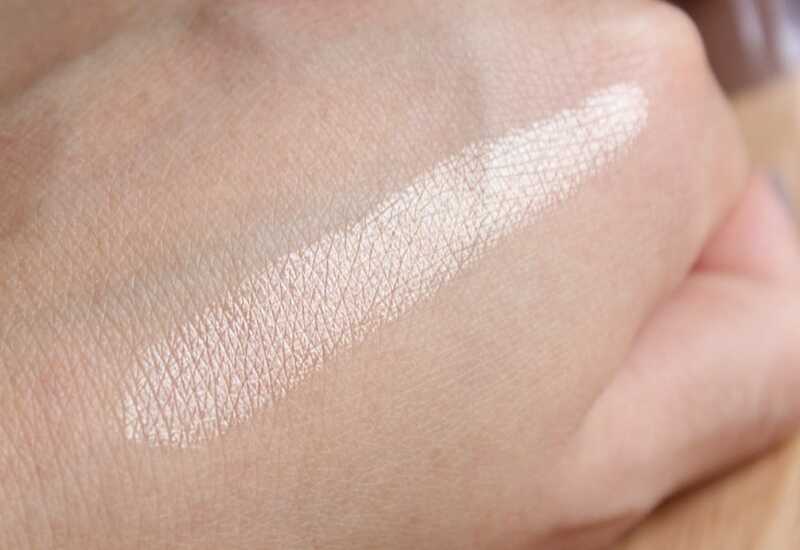 It gives the most gorgeous iridescent glow which just finishes off any makeup look. 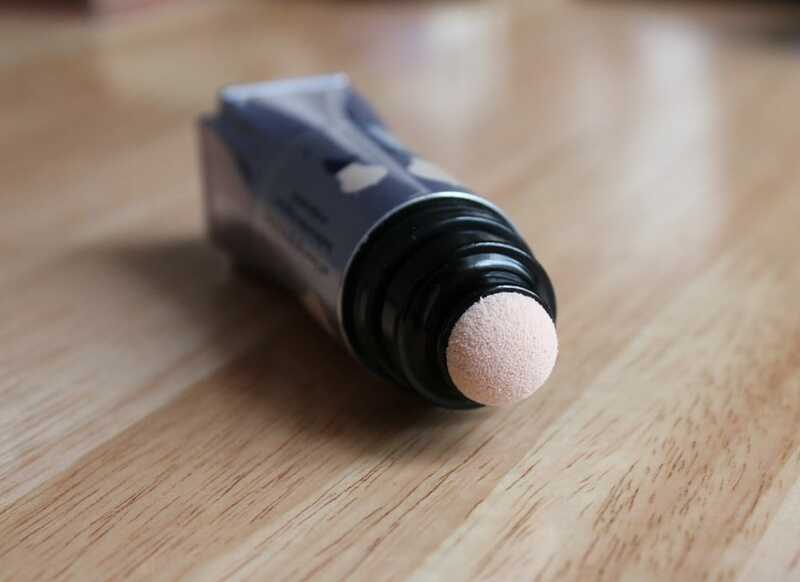 For £24.50 it isn’t the cheapest highlighter around. However a few swipes of this product goes such as a long way which means you won’t be running out any time soon and you can rest assured it’ll last you a good couple of months if not longer! Have you tried Benefit’s Watt’s Up Highlighter?